If you have a stump on your property, you may find yourself displeased with the way it looks and how it takes away from the overall appearance of your lawn. 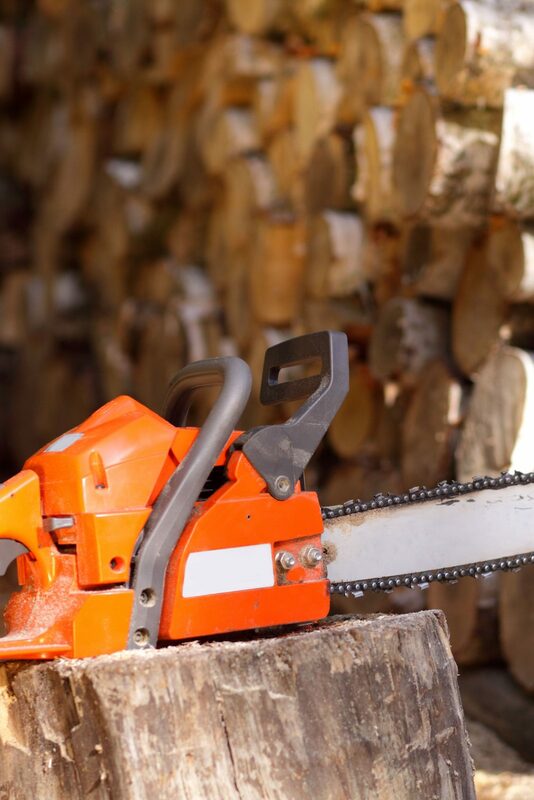 We offer stump removal services in Austin, TX, and our friendly customer service staff is ready to answer your questions and get you started. There are multiple advantages to removing stumps. One of the primary ones is that they are just tough to maneuver around and they can be very unattractive. By removing the stump, you’ll add an element of beauty back to your landscape, as well as protect your lawn mower from becoming damaged if you run over it. We take the time to remove the entire stump using proven methods and techniques. Stump grinding will allow us to get to the part of the stump that is below ground level so that we ensure a thorough job and so you can utilize the area right away. Another advantage of stump removal is that you’ll get back some valuable space that you can use for other landscaping ventures. You can utilize this space for many purposes, or you can finally let the grass grow over it and mow it seamlessly. When you leave a stump, it can sometimes sprout a new tree; however, this often looks odd and leaves your landscape looking unkempt. Stumps can also attract insects, and some of these (such as termites) you don’t want to draw towards your home and property. You might also be tired of watching guests trip over the stump time and again when walking on your property. In fact, it might be you that has stubbed your toe on that unwanted stump for the last time! 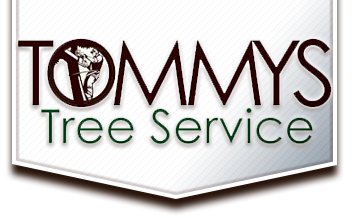 Let the crew at Tommy’s Tree service handle your stump removal needs. We have the trained eye to pay attention to the details so that the job gets completed thoroughly. We want to provide you with tree care that you are completely satisfied with. We always use the proper safety precautions and take the time to listen to your expectations. Don’t put off getting rid of that stump any longer. It’s easy to remove when you simply pick up the phone and give us a call. We are on time and always aim to add value to your landscape, as well as help you cross a job off your to-do list. Let us show you the difference we can make for your property today!